Should you buy Mahindra KUV100 NXT or Maruti Celerio? Find out which car is best for you - compare the two models on the basis of their Price, Size, Space, Boot Space, Service cost, Mileage, Features, Colours and other specs. Mahindra KUV100 NXT and Maruti Celerio ex-showroom price starts at Rs 4.82 Lakh for G80 K2 (Petrol) and Rs 4.31 Lakh for LXI MT (Petrol). KUV100 NXT has 1198 cc (Petrol top model) engine, while Celerio has 998 cc (Petrol top model) engine. 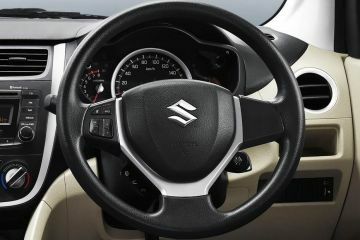 As far as mileage is concerned, the KUV100 NXT has a mileage of 25.32 kmpl (Petrol top model)> and the Celerio has a mileage of 31.79 km/kg (Petrol top model). 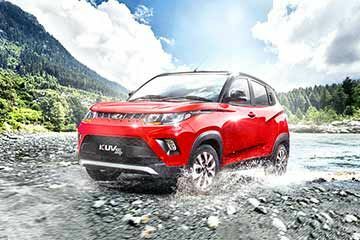 Mahindra has launched the much awaited micro SUV KUV100 in India. 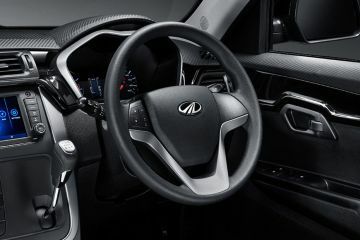 With an aim to target the young generation of the country, KUV100 is offered with some interesting features and specifications that weren’t seen before in any of the Mahindra cars. 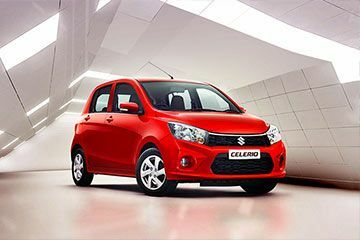 The Maruti Suzuki Celerio is available in three variants along with three optional ones. So, which variant should you put your money on? Mahindra KUV1OO : First Drive Review | Petrol and Diesel driven!